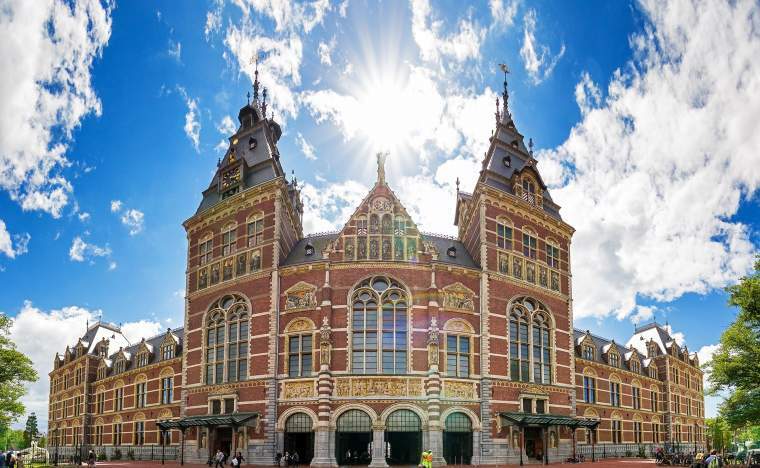 Overflowing with vibrancy and colour, Amsterdam is a treasure trove of quirky museums, vintage boutiques and wonderful galleries. 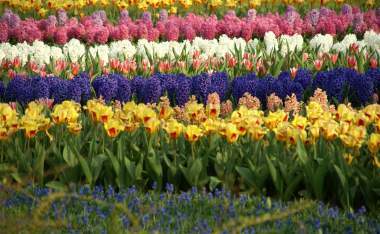 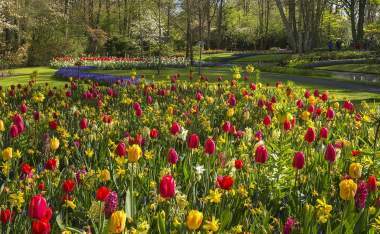 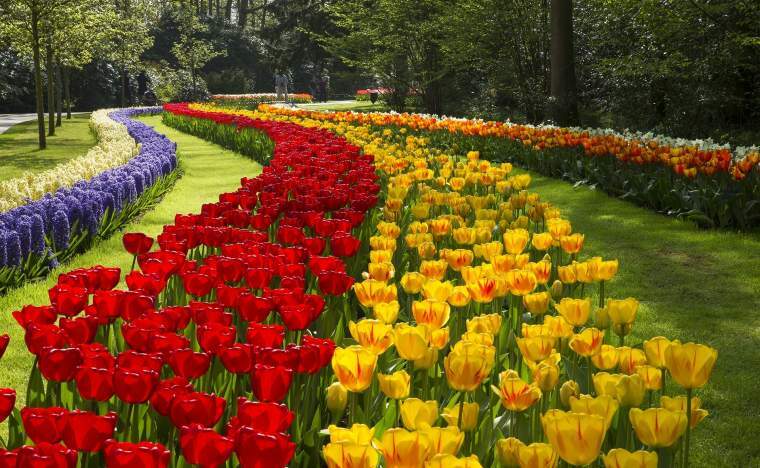 Nearby in Keukenhof, nature shows off her splendour in 'the Garden of Europe'. 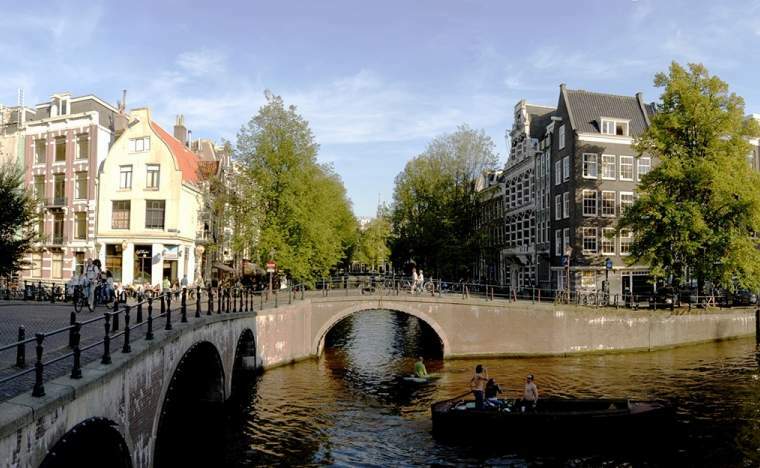 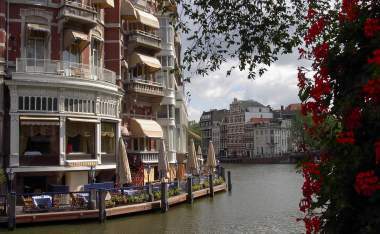 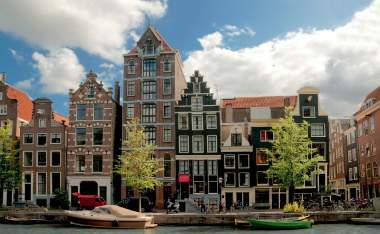 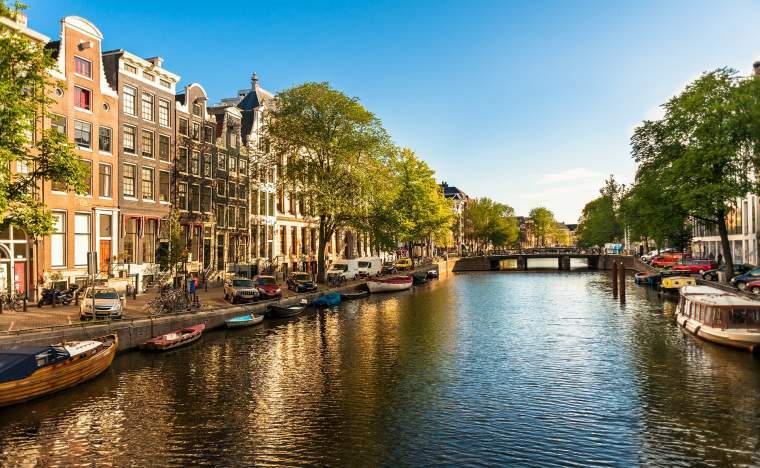 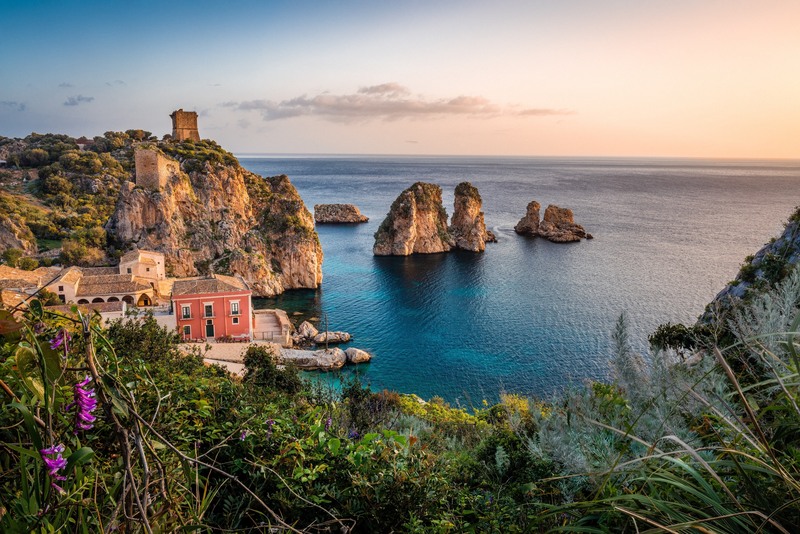 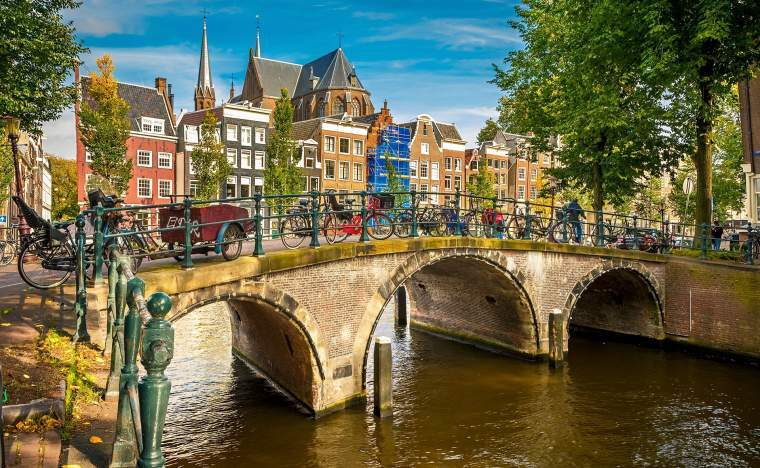 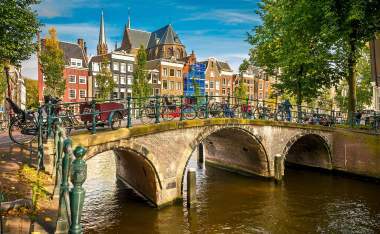 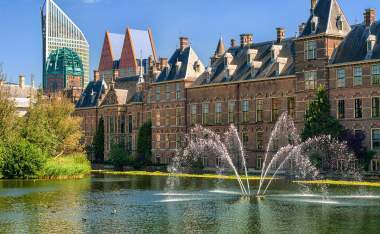 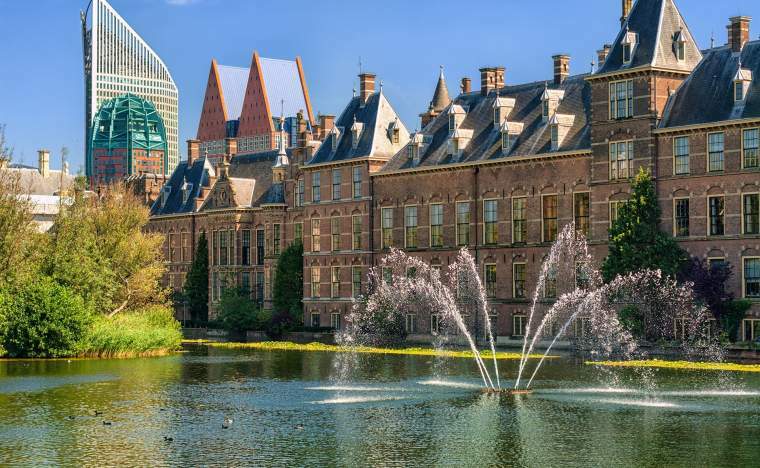 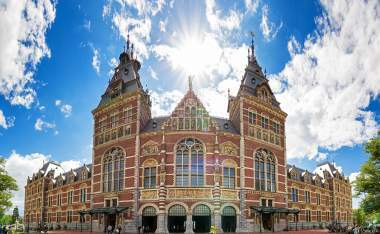 As a world-leader in arts and culture, the Dutch proudly lay claim to some of the most famous artists of all time. Art isn’t just reserved for the galleries, though: nature shows off her splendour in the unforgettable colour of the tulip bulbfields.